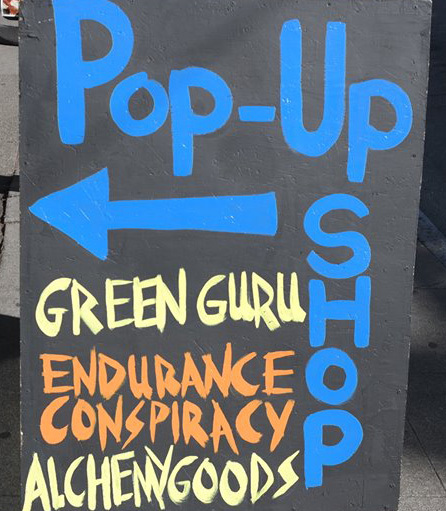 Pop-up shops have become increasingly popular and we’ve decided to give it try. We partnered with like-minded brands and designed a shopping experience that inspires your everyday lifestyle in sustainability and bikes. Add the Pike Place Market and you have a little bit of everything. Keep posted on upcoming events through our blog and Facebook page and we hope to see you soon!